Left your present-buying to the last minute and starting to feel the panic-induced cold sweat emante from your cranium which houses your pathetically disorganised brain? No worries, we’ve all been there, relax friend! 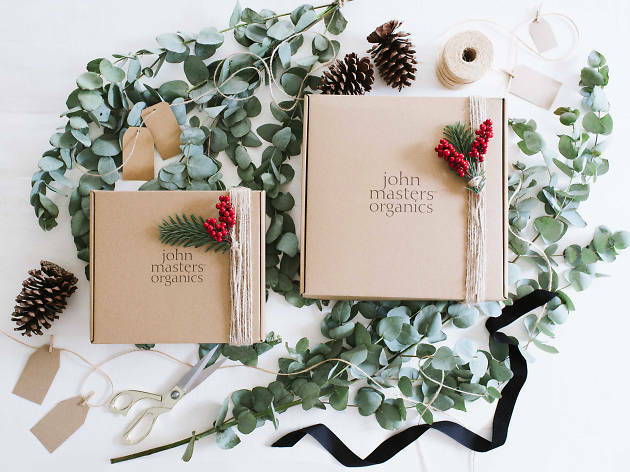 Here are some solid gift ideas for the gadget-freak, foodie, pamperer and accessoriser in your life. 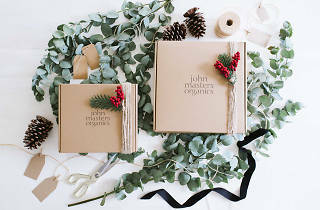 Also, as you kind-hearted souls know, gift-giving is only one small part of the festive season. As such, check out our guide to the 17 most awesome ways to celebrate Christmas in Hong Kong. Got kids, here’s where you can meet Santa this year in Hong Kong. 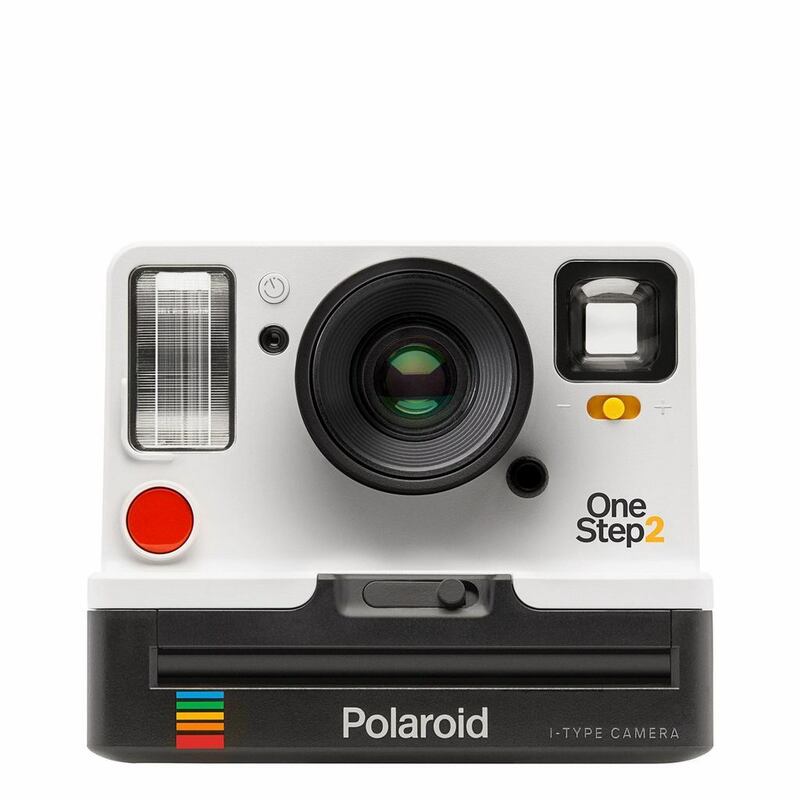 A new Polaroid camera that blends the classic design with contemporary style. 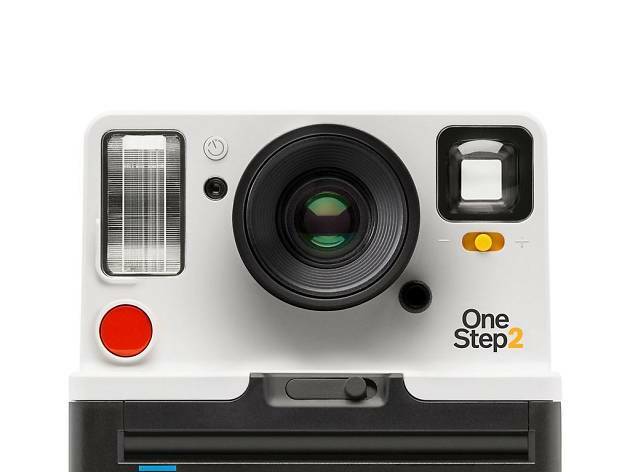 This throwback is a simple, easy-to-use instant camera that works straight out of the box. 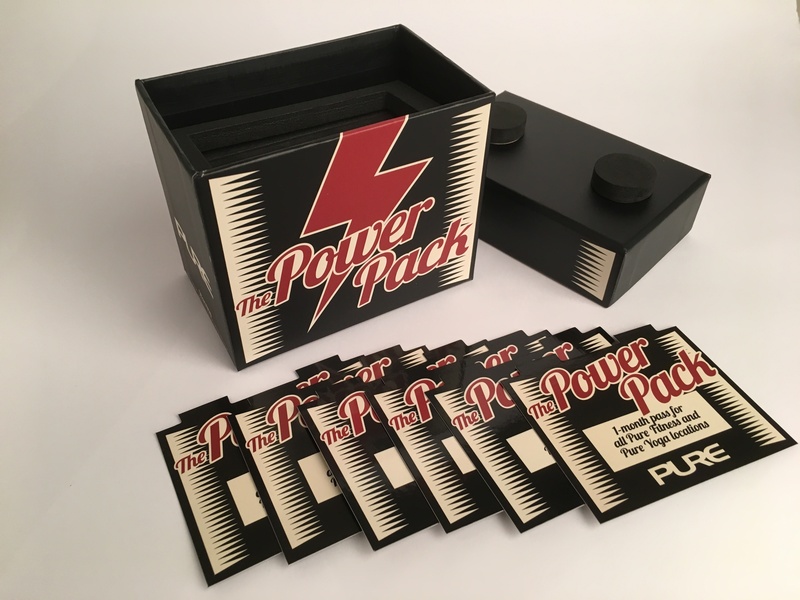 Ideal for the hipster who can't even work their filters. $1,092. Woaw Store, 11 Gough Street, Sheung Wan, 2253 1313; woawstore.com. 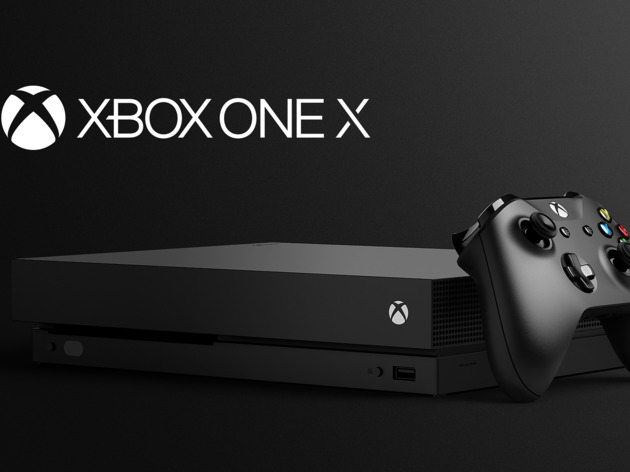 The world’s most powerful console has arrived. 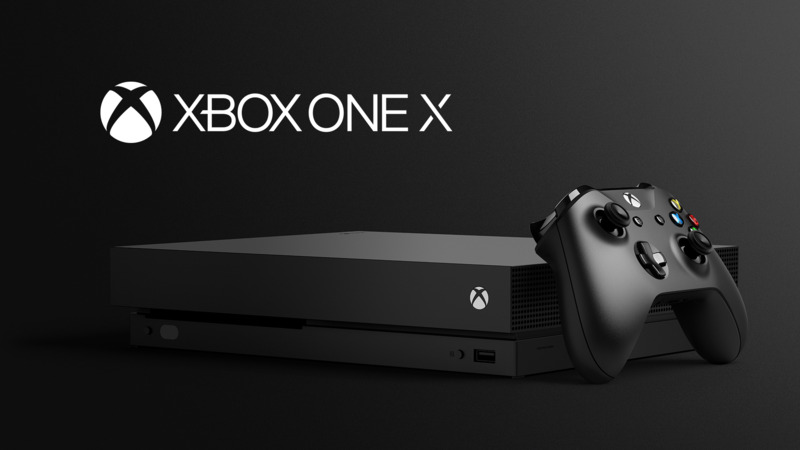 It’s stuffed with science – specifically an eight-core Custom AMD CPU clocked at 2.3GHz – meaning it can produce 4K-quality graphics as well as improve the performance of certain existing Xbox One games. $3,880. Various locations inc Fortress, Shop 564-566, 2/F, Zone C, Tai Po Mega Mall, 8 On Pong Road, Tai Po, 2506 0031; fortress.com.hk. 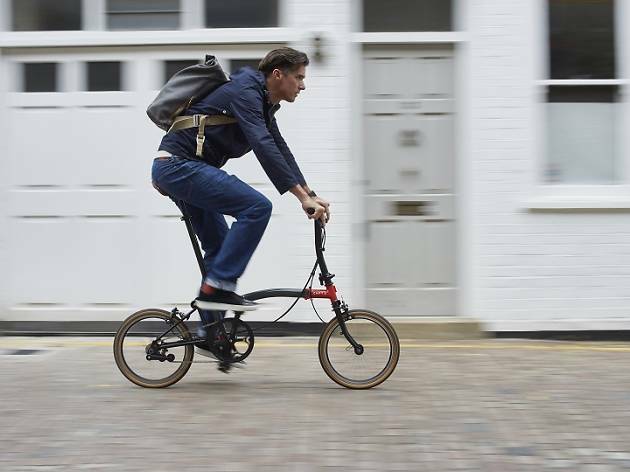 This unique, limited bike – there are only 500 of them – not only looks the business, but is also a joy to ride. 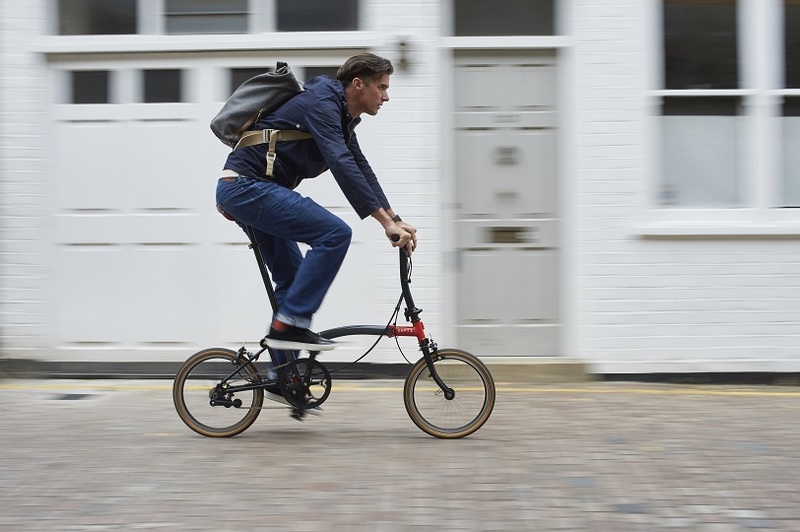 It also has a special Hong Kong connection as it was designed by Tour de France stage winner David Millar, who grew up cycling in Hong Kong. A lovely gift and a piece of esoteric history. From $12,000. Bull Bike Shop, Shop G02, 33 Marble Road, North Point, 2744 1088; bullbike.net. This French startup is quickly becoming a favourite with audiophiles the world over. 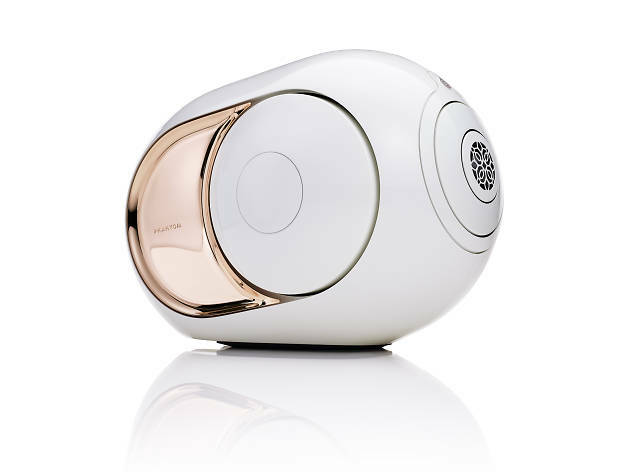 This model comes plated with an exclusive 22-carat rose gold finish and is as powerful as a speaker 20-times its size, all the while producing a sound signal with eargasmic clarity and transparency. $25,000. 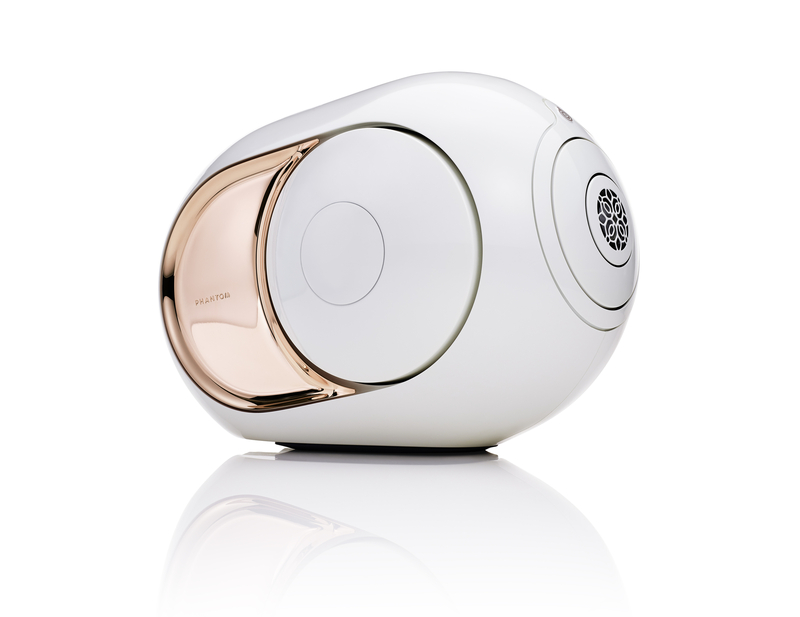 Devialet, Shop 1006-1007, IFC, 1 Harbour View Street, Central, 2561 2011; devialet.com. This sleek piece of technology is something Big Brother he had. Look down upon the world like those show-off birds do with a clarity that’s only ever been a fever dream until now. 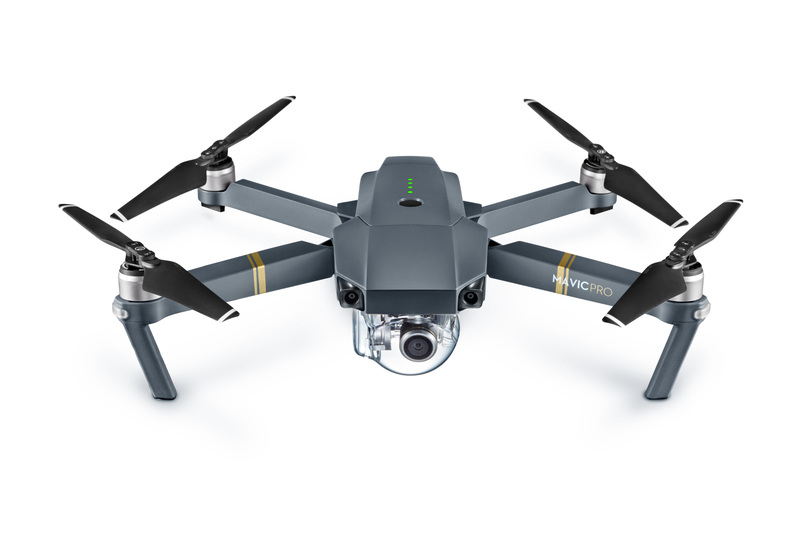 With its 4K camera, decent battery life and zero noise, this is the mac daddy of drones. $10,916. DJI, Shop G07, 535 Jaffe Road, Causeway Bay, 2639 3122; dji.com. 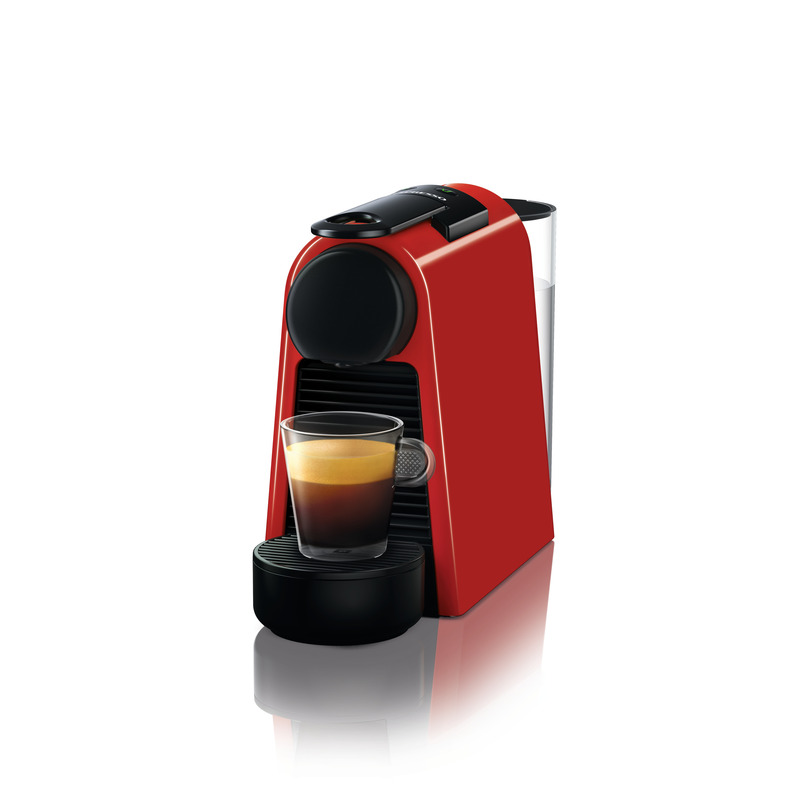 Weighing just 2.3kg and barely taking up more space than a biscuit tin, the new Essenza Mini is Nespresso's smallest coffee machine to date. 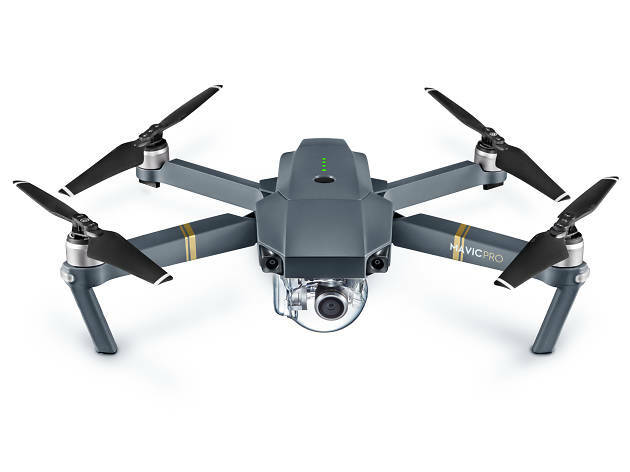 Though, as they say (not that we'd know), it's not the size that matters because this little machine is big on style, affordability and efficiency. 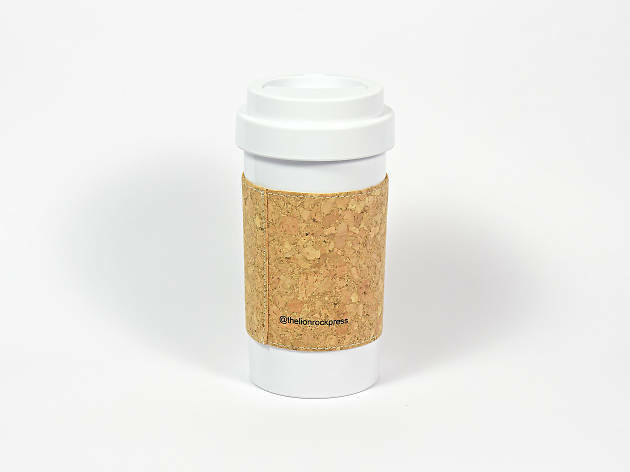 It delivers the perfect cup at home for Hongkongers who are sick of having to to venture out and overpay for a distinctly average cup of joe. $988. 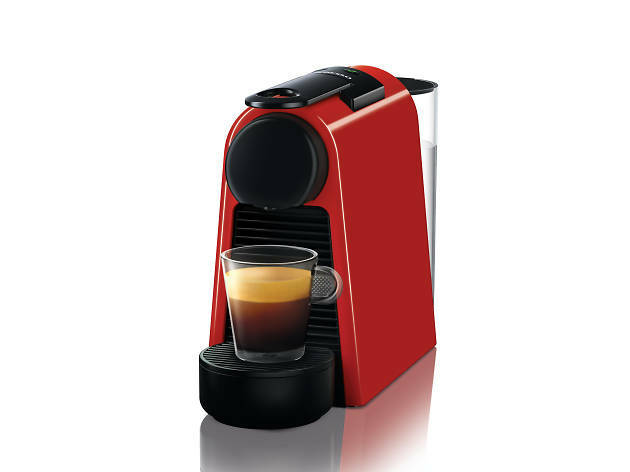 Nespresso Boutique, Shop 1058, Podium 1, IFC, 1 Harbour View St, Central, 800 968 821; nespresso.com. Get a head-start on your Christmas drinking with this advent calendar for adults that goes beyond the novelty factor by including 24 individual and top-notch whiskies. There are six different calendars on offer that inform the kinds of whiskies you'll have (and the price), but they all offer something pretty tremendous for the afficiando. $1,888-$4,888. Tiffany's New York Bar, InterContinental Grand Stanford, Hong Kong, 70 Mody Rd, Tsim Sha Tsui, 2721 5161; hongkong.intercontinental.com. 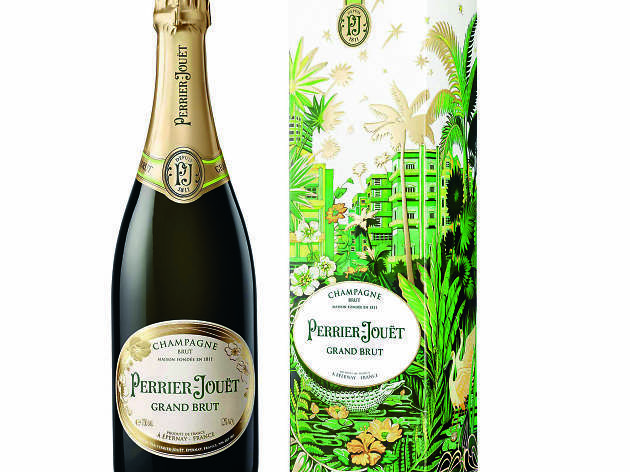 The champagne house introduces a new special limited edition of its classic Grand Brut just in time for Christmas. 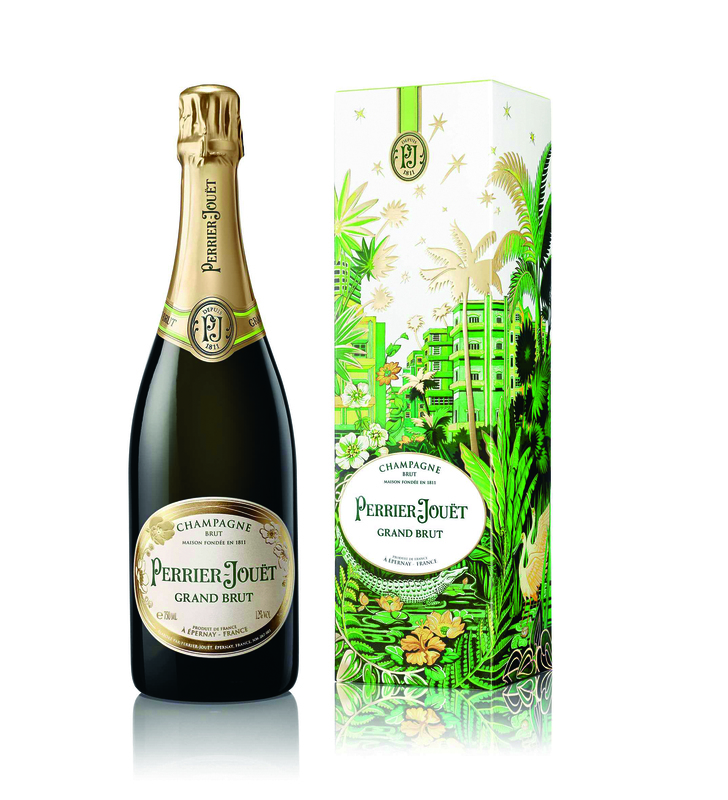 This bubbly beauty comes in a cracking decorative box. It's super limited and will soon go the way of the dodo. $398. Various locations including Watson's Wine, Shop 223, 2/F, Cityplaza, 18 Taikoo Sing Rd, 3165 1590; watsonwine.com. 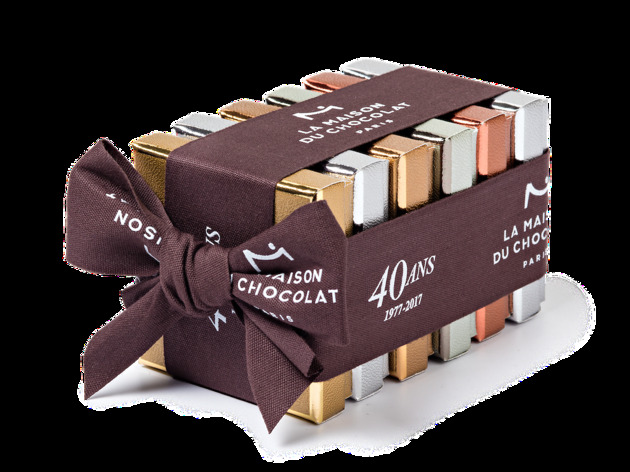 In this new limited edition collection, three signature recipes and three contemporary creations come together to celebrate 40 years of La Maison. 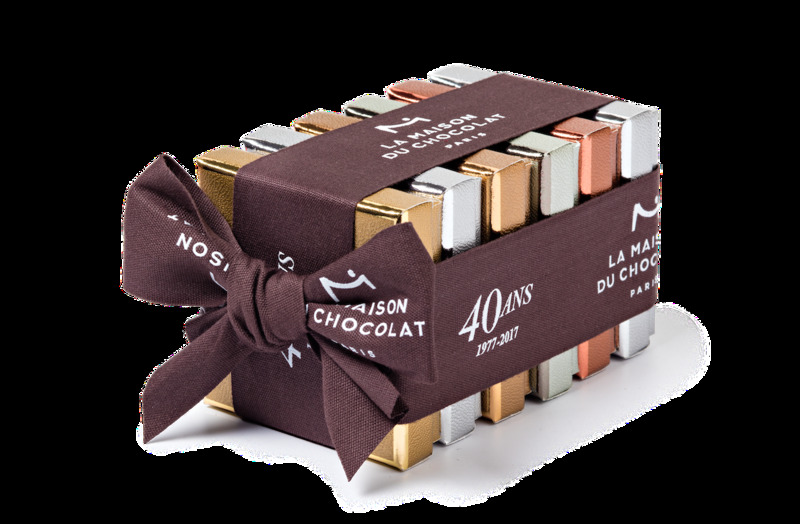 As well as delectable flavours that encompass all kinds of brilliant things like caramel, strawberry and vanilla, the set is presented rather elegantly, making it the perfect gift. $520. 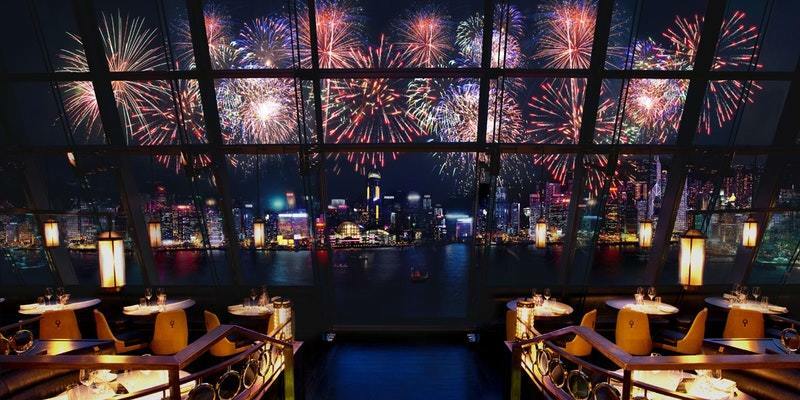 Shop 2006, 2/F, IFC, 1 Harbour View St, Central, 2801 4880; lamaisonduchocolat.hk. This one's neat whether you're a fan of whisky or not. 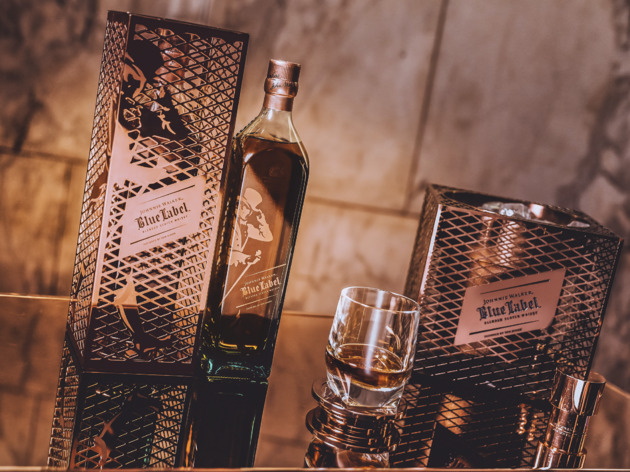 Johnnie Walker Blue Label has partnered with acclaimed British designer Tom Dixon to create this exclusive bespoke bottle ice bucket, coaster and bottle cap. Super swish. $2,400. Lane Crawford, 1/F, Pacific Place, 88 Queensway, Admiralty, 2118 2288; lanecrawford.com.hk. Four exclusive, beautifully crafted gift sets are the name of the game with John Masters offering you the chance to sort out your hands, body, hair and... hair again with the sets organised by scene – orange, geranium, spearmint and honey respectively. Curated with the world's safest, non-toxic, animal cruelty-free skin, hair and body products, you can look better without feeling guilty. $400-$1,010. Various locations inc Kiosk 3D, 3/F, The Gateway, Harbour City, 3-27 Canton Road, Tsim Sha Tsui, 2110 3923; johnmasters.com.hk. 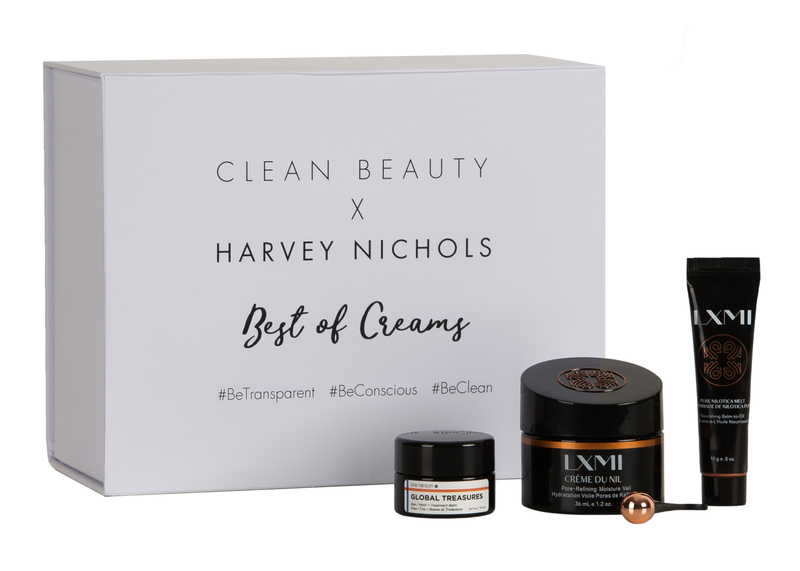 A carefully curated collection of award-winning and cult beauty products from the best brands in the eco-beauty industry. 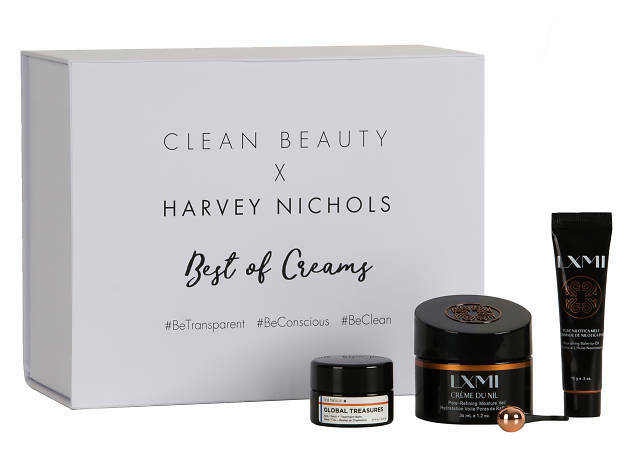 The three included creams – Creme du Nil, Pure Nilotica Melt-Nourishing Balm-to-Oil from LXMI and Lina Hanson's Global Treasures Eye and Neck + Treatment Balm – mean you can give non-toxic products this Christmas. $580. Harvey Nichols, The Landmark, 15 Queen’s Rd C, Central, 3695 3388; harveynichols.com. 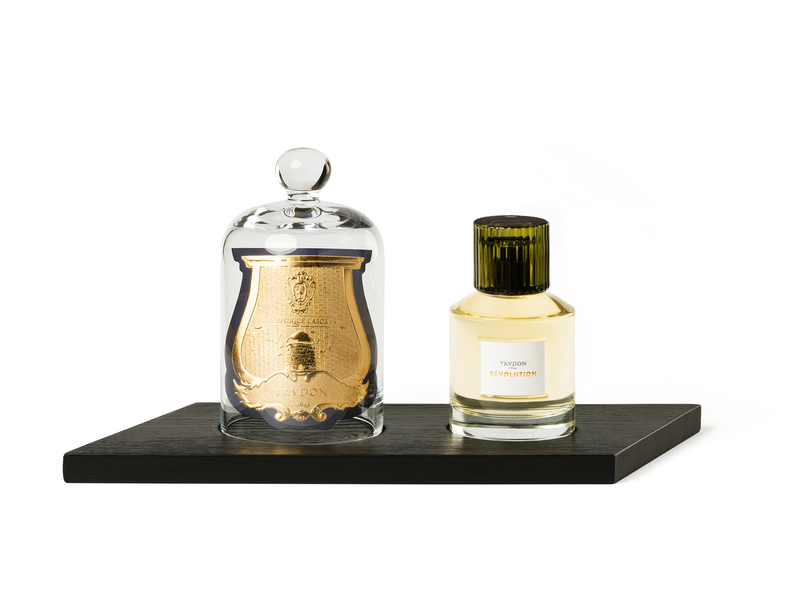 The luxury French candlemaker that's been around since the mid-17th centure launches its first ever line of unisex perfumes. Five exquisite scents – Bruma, Olim, II, Revolution and Mortel – have been created by three celebrated perfumers, each taking inspiration from a Parisian landmark. $1,900 per 100ml. Shhh, 94 Hollywood Road, Central, 2915 1001; trudon.com. 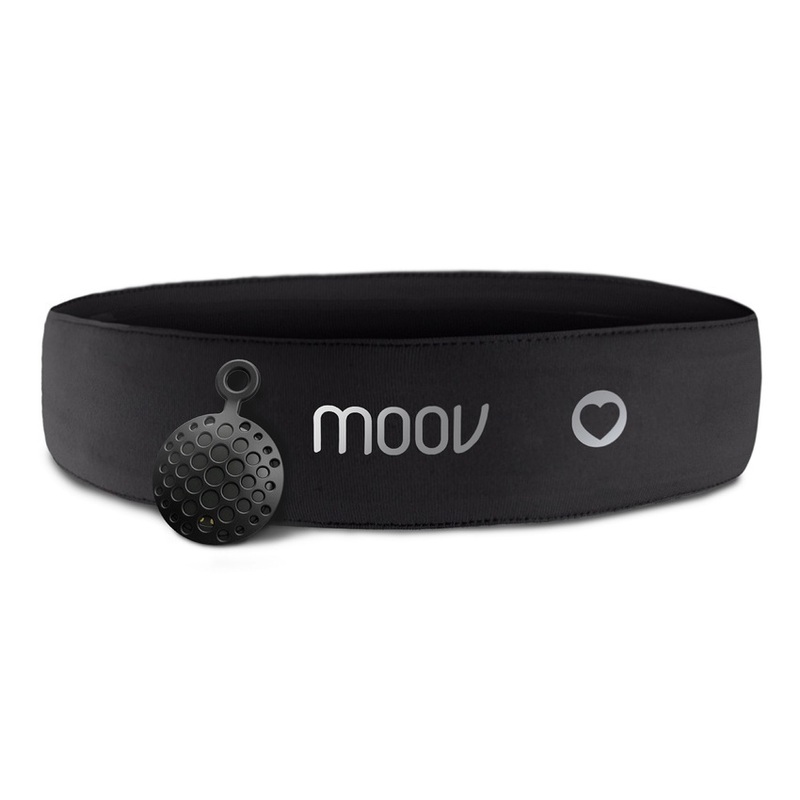 Give the gift of telling someone to get in shape. This Pack contains a month-long pass to Pure Fitness and Pure Yoga locations in Hong Kong as well as two passes for friends and $200 vouchers for both Nood Food and Pure Apparel. 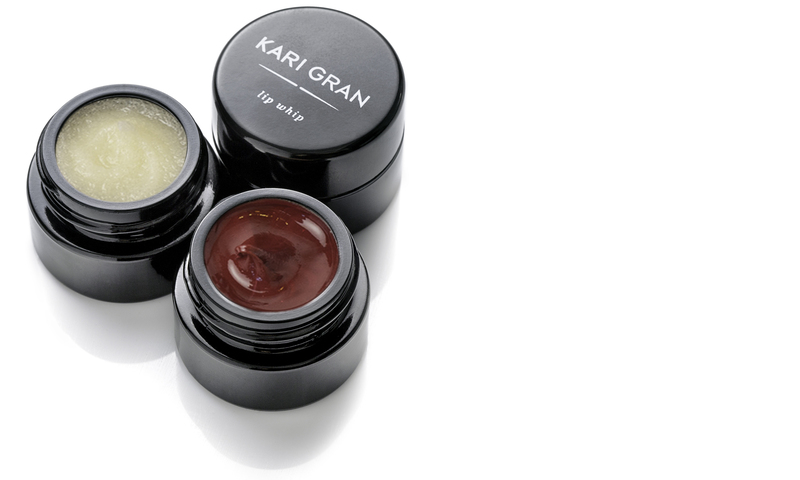 Buttery soft, shiny, rich and thick – exactly how you want your lips. 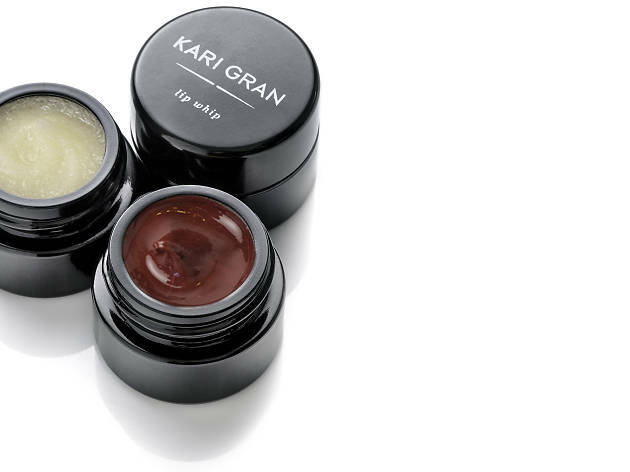 To help you achieve such perfection, Lip Whip contains a soothing combination of organic, wild-harvested and non-GMO inredients to give your lips a Jessica Rabbit pout. You can't get hotter than that. $320. Harvey Nichols Beauty Bazaar, UG/F, The One, 100 Nathan Road, Tsim Sha Tsui, 3906 2388; harveynichols.com. For the sweaty fitness freak in your life. 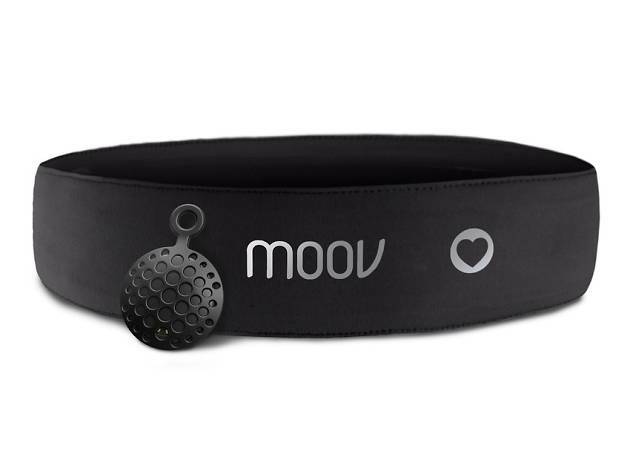 Combining a sweatband and a heart-rate monitor, this Moov item is a headband that promises not only to track your pulse accurately in real time but also to kick start your fitness routine with workouts designed specifically around your heart-rate. $998. Various locations including Fortress, 396 Des Voeux Road West, Shek Tong Tsui, 2549 0211; fortress.com.hk. 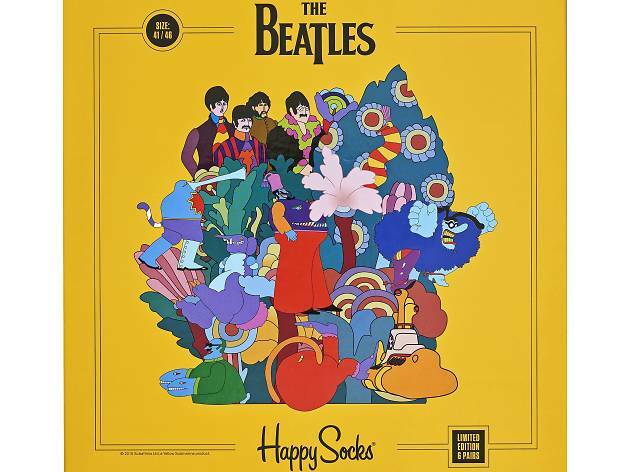 Socks are the go-to gift for the lazy and uninspired but in this instance, they're actually great, especially for all those Beatles fans out there. 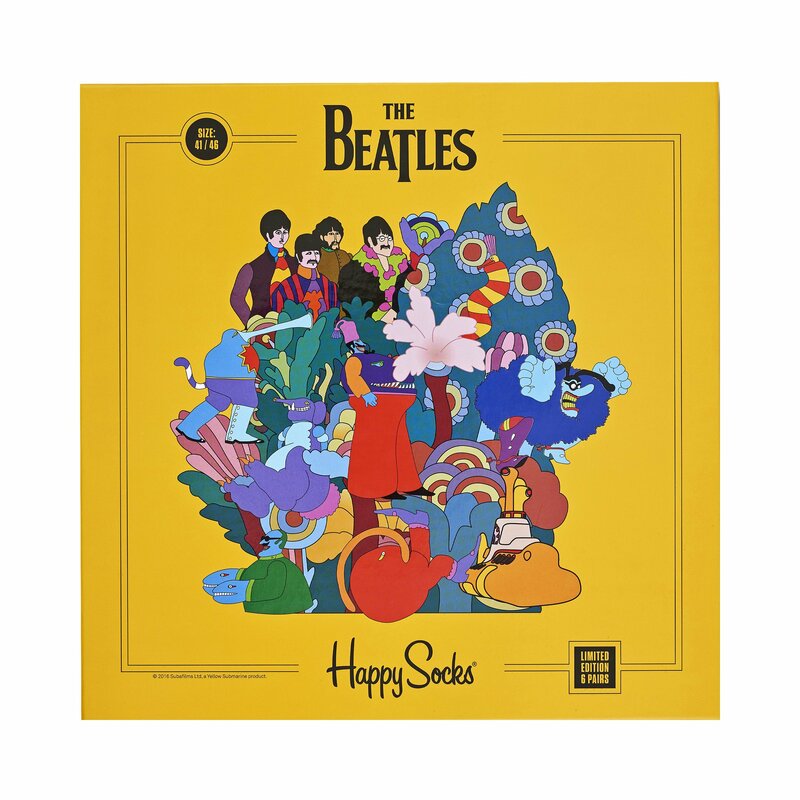 The set is presented in an LP record sleeve box with iconic characters from cult film Yellow Submarine on the front. The socks are made from super comfy combed cotton, just in case that's something you need to know. $655. 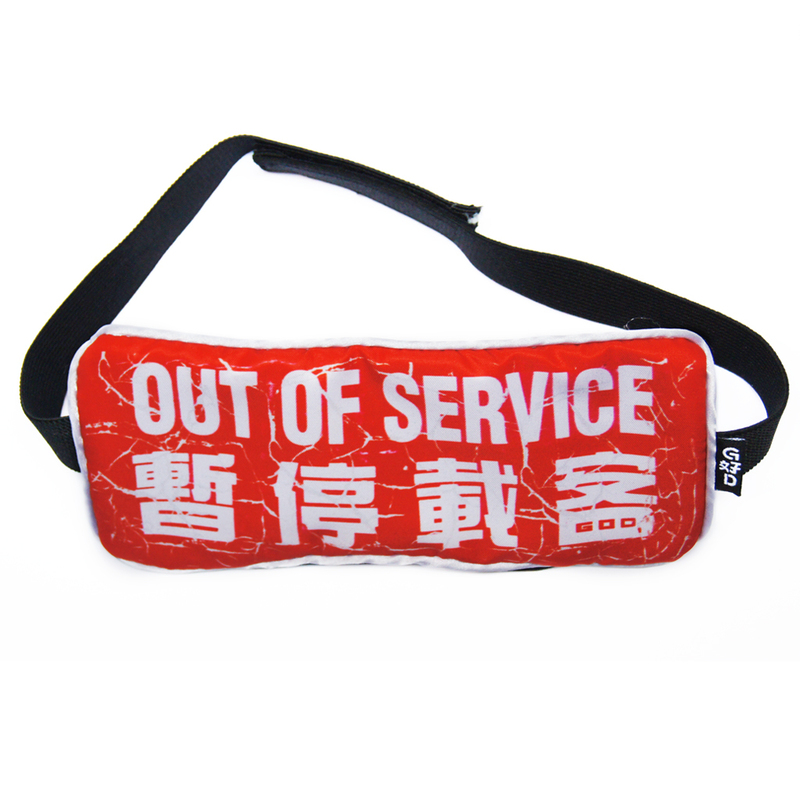 Woaw, 11 Gough Street, Sheung Wan, 2253 1313; woawstore.com. 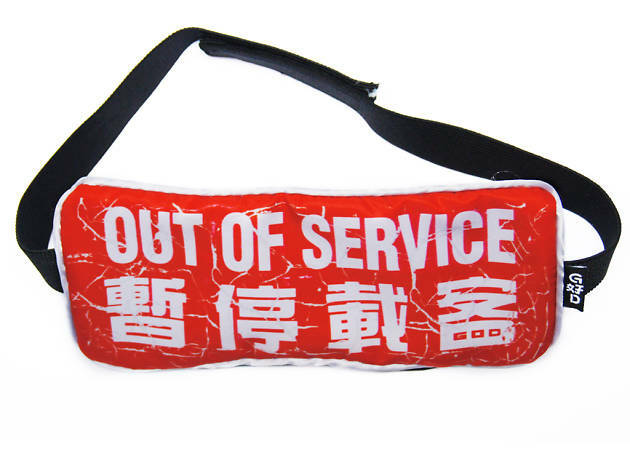 It says ‘out of service’ and it's a sleeping mask. Genius. Sardonic remarks aside, this is immense and we love it. $125. GOD, B16 & B17, 93 Queensway, Admiralty, 2118 6010; god.com.hk. 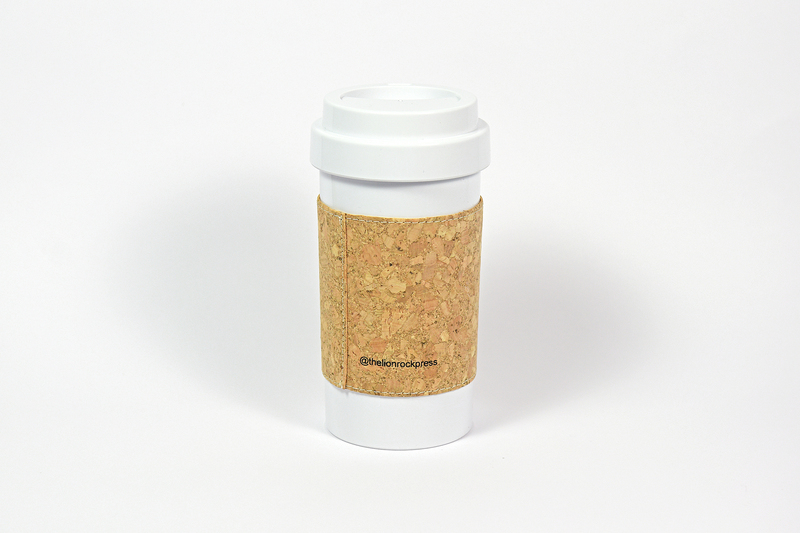 Let everyone know that you’re against waste without being insufferable about it. It’s also a really cute cup. You wouldn't have thought that luggage could ever be edgy. 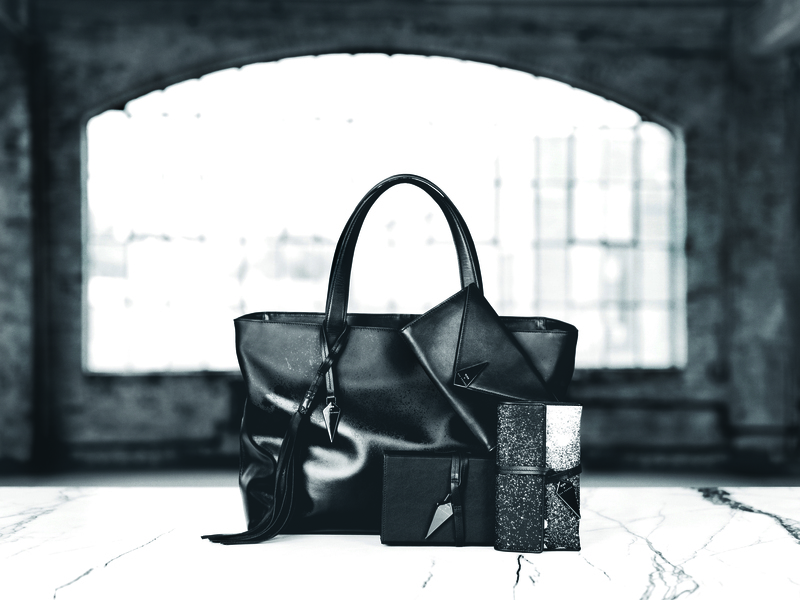 But that’s exactly how Tumi is describing its new four-piece capsule collection made in conjunction with New York jewellry designer and artist, Eva Zuckerman of Eva Fehren. It’s the leather trench coat-wearing, Nine Inch Nails-listening luggage that doesn't care for your rules. $1,190-$6,990. Tumi, Pacific Pl, 88 Queensway, Admiralty, 2918 4688; tumi.com. Fed up of Christmas? Then let’s talk New Year parties! 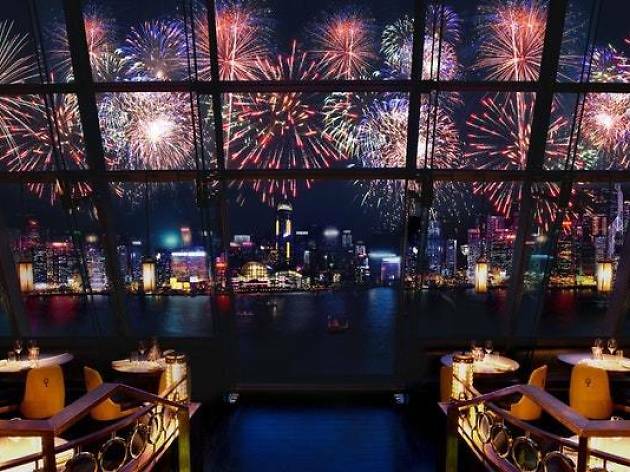 Hong Kong is brimming with incredible New Year’s Eve parties, from classic cheese nights to swank masquerade balls – and these are the best.